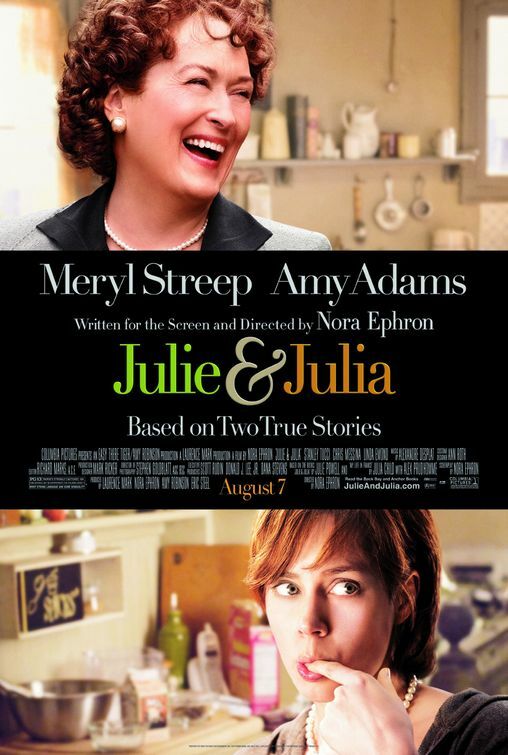 We watched “Julie and Julia” and thought it was outstanding. Quite quirky and full of fun. We’re confessed foodaholics around here, so it’s just natural that we’d enjoy a movie about cooking. The humor was great, and the interaction between Julie and her husband and Julia and her husband reminded me of our own marriage. It was a cute flick.